The Sire is BACK! 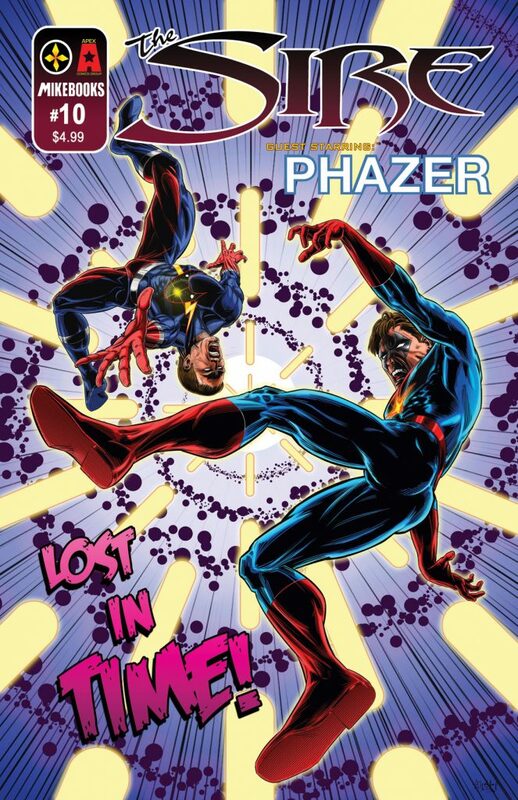 Following last issue’s cliffhanger The Sire is lost in time courtesy of Mariano Nicieza’s PHAZER! Tying into the War of the Independents crossover, The Sire and Phazer must fight through prehistoric baddies, the Mongols and their mistrust to make it back to present day.